If you are an photographer�or any thing else you must need your portfolio. It will help you in your job interview and it describes you. Like it describes your talent and your determination towards your occupation. So here are the best photography portfolio templates for you hope you like it and it is helpful for you. Designed by ThemeGoods (http://themeforest.net/user/ThemeGoods). 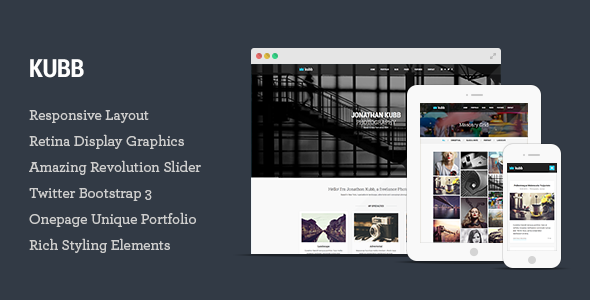 Core is the Minimalist Photography, Portfolio, Personal website Template built with latest WordPress features. Custom Post Type and Image Uploader etc. Designed by ThemeGoods (http://themeforest.net/user/ThemeGoods). 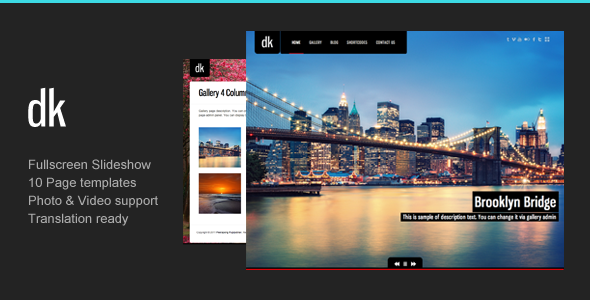 DK is the Premium Photography, Portfolio, Personal website Template built with latest Wordpress features. Custom Post Type, Unlimited Colors and Image Uploader etc. Designed by ThemeGoods (http://themeforest.net/user/ThemeGoods). 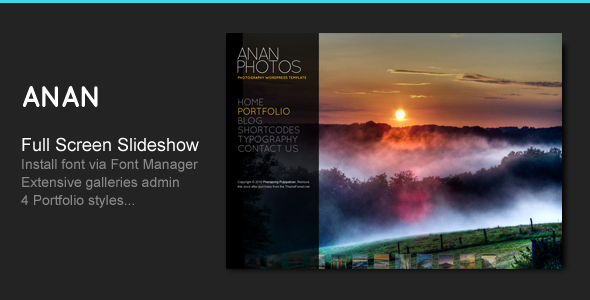 ANAN is the Premium Photography, Portfolio, Personal website Template built with latest Wordpress features. Custom Post Type, Unlimited Colors and Image Uploader etc. Designed by ThemeGoods (http://themeforest.net/user/ThemeGoods). 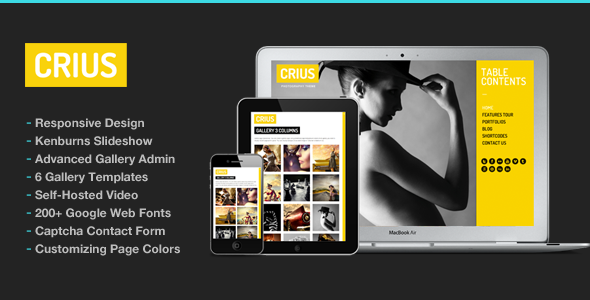 Crius is the Responsive Photography, Portfolio, Personal website Template built with latest Wordpress features. Advanced Gallery admin, Kenburns Slideshow etc. Designed by ThemeGoods (http://themeforest.net/user/ThemeGoods). 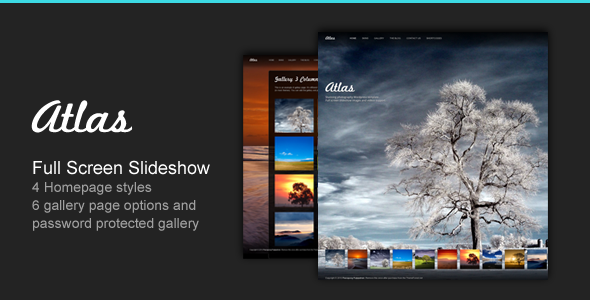 Atlas is the Premium Photography, Portfolio, Personal website Template built with latest Wordpress features. Custom Post Type and Image Uploader etc. Designed by ThemeGoods (http://themeforest.net/user/ThemeGoods). 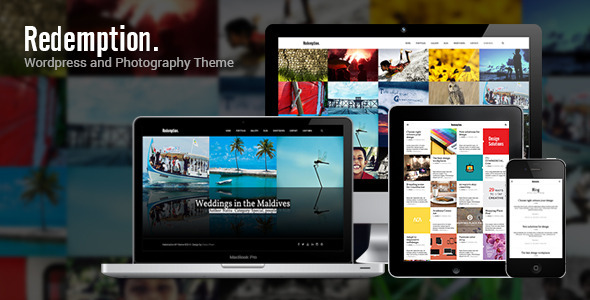 Rhea is the Premium Photography, Portfolio, Personal website Template built with latest Wordpress features. Custom Post Type, Unlimited Colors and Image Uploader etc. Designed by mejora (http://themeforest.net/user/Mejora). 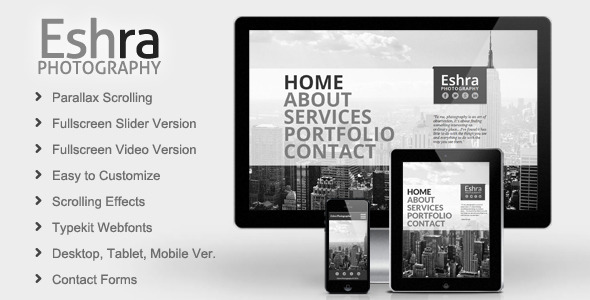 Eshra Photography is the Muse Photography, Portfolio, Personal website Template built with latest Adobe Muse features. Designed by Zlatan_pham (http://themeforest.net/user/zlatan_pham). Redemption is the Photography, Portfolio, Personal website Template built with latest Wordpress features. Based on a responsive layout with dark and light skin, this can become the perfect theme for you. �package for websites of all kind; Agency, Creative Corporate, All types of Business, Organization, Software, Education, Medical, Charity, Personal Portfolio, Creative Blog, Photography and more� Easy to customize for CMS. Designed by JollyThemes (http://themeforest.net/user/JollyThemes). 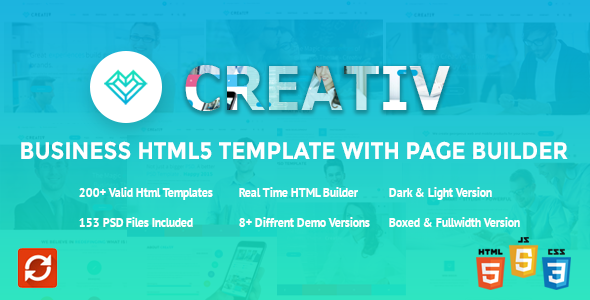 Creativ is fully featured Multi-Concept, responsive, Bootstrap based HTML5 Template. Creativ is very Powerful and u can build whatever you like with this template. Designed by megathemes (http://themeforest.net/user/MegaTheme). 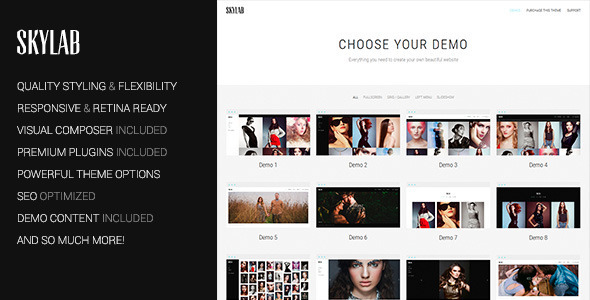 Skylab�is a Premium Portfolio / Photography WordPress Theme with an innovative, touch navigation super smooth hardware accelerated slider designed for�photographers, illustrators, graphic designers, art and creative directors, movie directors, architects, luxury businesses or bloggers. Designed by elemis (http://themeforest.net/user/elemis). Kubb is most completed responsive photography and magazine HTML5 Template with�various portfolio�options which is suitable for artists, photographers, creative agencies, digital studios, personal freelancers, and any kind of business owners that would like to showcase their portfolio beautifully.